Currently viewing the category: "Media Release"
The Coronial Inquest into the death in custody of Fazel Chegeni Nejad, a Faili Kurd who was detained on Christmas Island at the time of his death, is scheduled to be heard from 30 July – 10 August 2018. 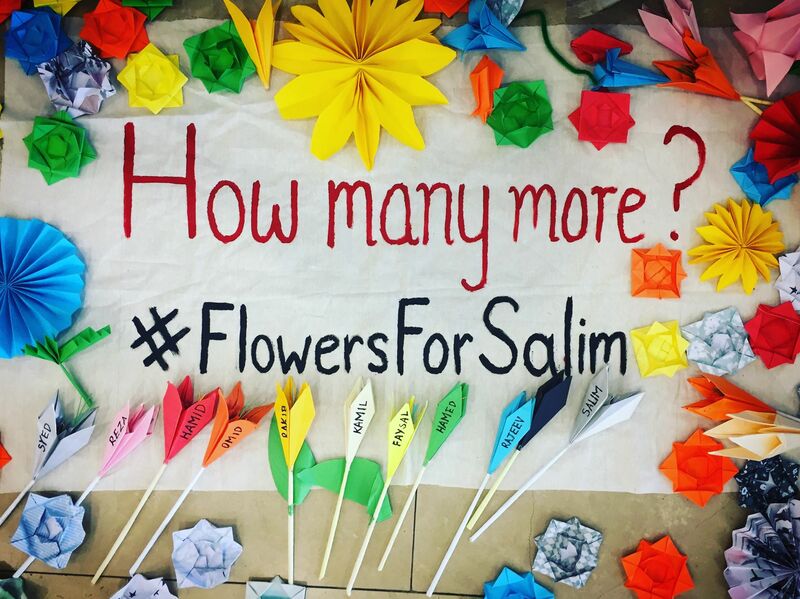 On Tuesday 22 May, a Rohingya refugee and father of three, named Salim was killed on Manus Island. He is the 7th death in Australian custody on the island since 2014. To the 27 refugees currently on hunger strike at Broadmeadows detention centre, Melbourne — we support you unconditionally and are inspired by your courageous stand. Our thoughts – and solidarity – are with you. With Labor’s Pacific “Solution” set to claim its first fatality, the Refugee Rights Action Network (RRAN) is holding an emergency protest tomorrow (Wednesday, November 28th) outside the office of Labor Senator Louise Pratt in East Perth. The hunger strike by asylum seekers on Nauru has entered its fourth day, with around 300, more than three-quarters of the asylum seekers, refusing food.